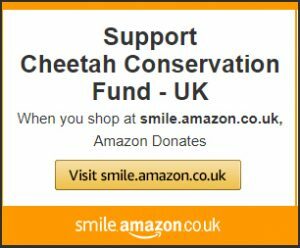 Please support our Cheetah Champion Max who will be walking 20 miles to support the CCF this weekend. 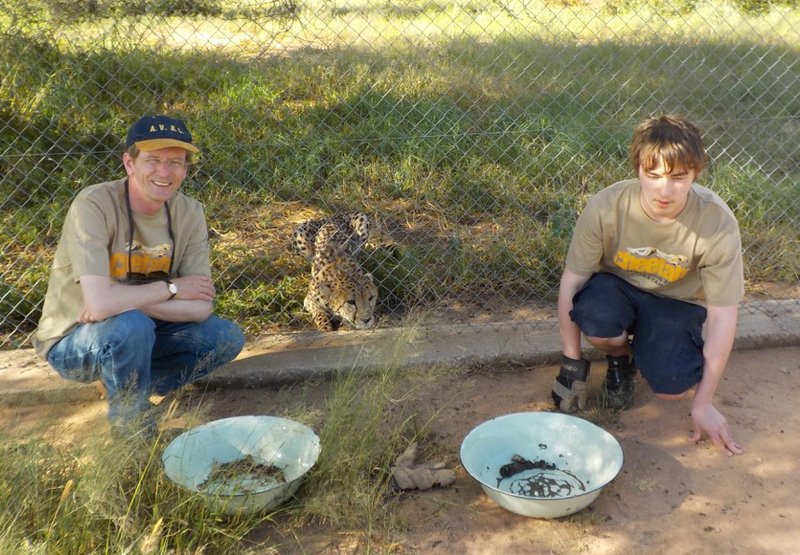 Being close to cheetahs really helps him with the anxiety brought on by his autism. In late October I’m facing a lot of challenges by taking part in a public event organised by Walk4Wildlife. I don’t usually like the public – no offence -because being in public makes me anxious. I’m sometimes cross because the public maybe doesn’t understand my autism. It’s not my fault and I’m not naughty! At the moment I don’t see why I have to change to fit in with society – but Mum and Dad tell me I have to do some things just because that’s the way it is and because I will need to navigate my way through a social world, and to try and be independent and go to shops and take public transport. I have a long way to go to get independent as I have many things I’m very worried about – and my worries always seem to be bigger when I’m out in public places. 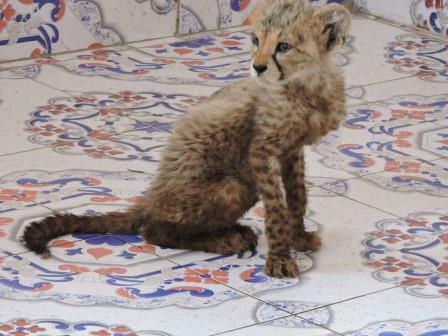 But my loving cheetahs is helping me face some of my fears – I want to help them stay alive as a species and they’re also helping me – of course they do not know this! But when I look into their beautiful sad eyes I think they might know it. I went with my Dad to a cheetah place and because I felt like I could be do things when I’m around them I touched a dog for the first time in 11 years. 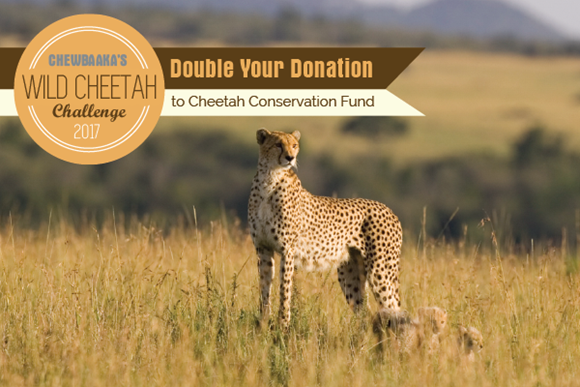 Please help the cheetahs. Thank you.